The party has a strength of four members in the House. The other legislator K A U Asana was away in his native place of Karaikal, and hence could not be present during the agitation. 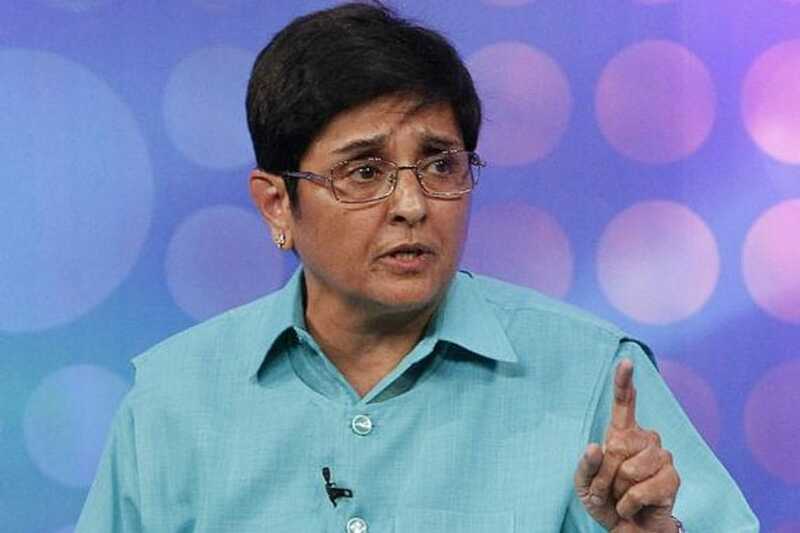 A day after DGP Sundari Nanda said the rule regarding helmet use would be enforced from February 11 in the Union Territory, Bedi in her WhatsApp message to mediapersons had said, "It is now time and opportunity for relentless adoption of the rule by law enforcement agencies to bring down fatalities on roads." Supreme Court on compulsory wearing of helmets should be honoured by all without exception."